I hope you find great value in these Quotes about Self Importance from my large collection of inspirational quotes and motivational sayings. Leadership is an opportunity to serve. It is not a trumpet call to self-importance. work is a certain self-importance. There's so much importance in honoring your everyday hero. What matters is that people get involved. everybody needs to stop being so self-absorbed. to suffer an injury to one's self-esteem. not goodness its root in wisdom. 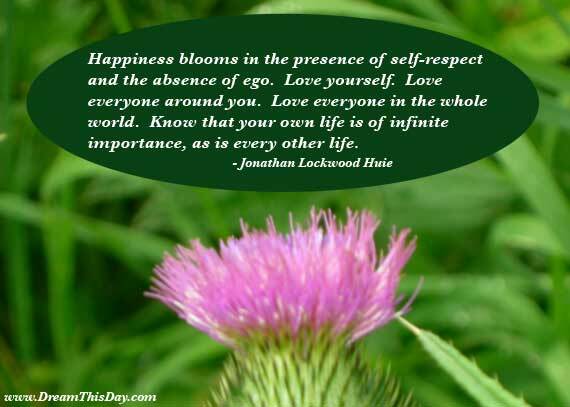 Thank you for visiting: Self Importance Quotes.